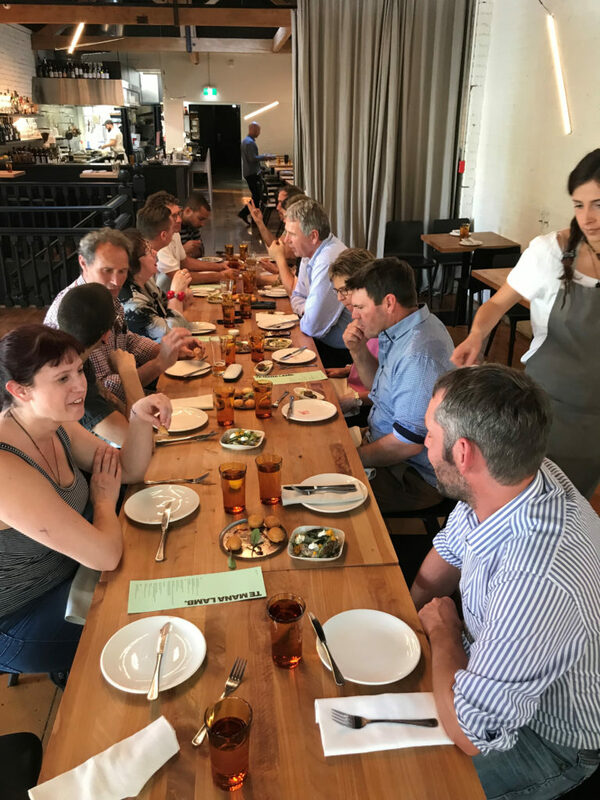 Blair Thwaites (Barewood), Stu & Debbie Pankhurst (Glenone), Andrew Bendall (Lochar Downs) and Tim Burdon (Mt Burke) joined 13 leading chefs for a TE MANA LAMB lunch at Culprit restaurant in Auckland in late November. 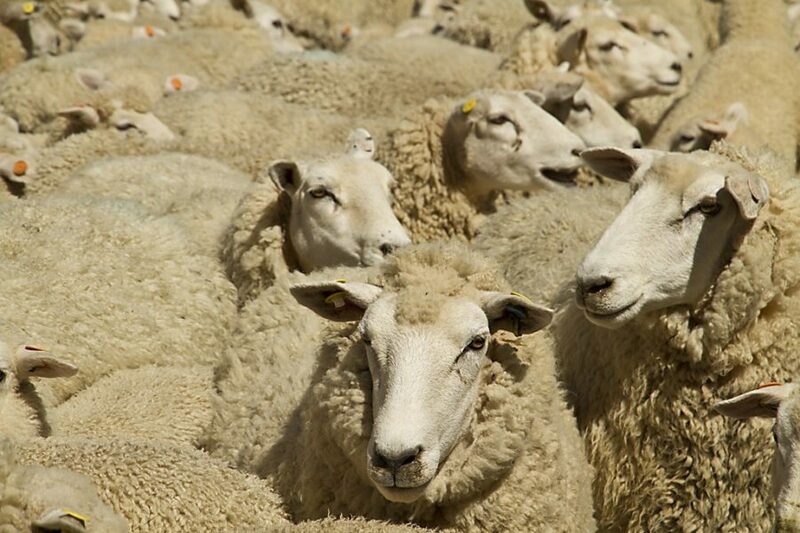 “There’s already a culture of TE MANA LAMB farmers welcoming chefs on-farm – we wanted to turn the tables and experience TE MANA LAMB at their place,” Omega Lamb Project Manager Mike Tate said. Blair Thwaites said there’s a lot that farmers can learn from chefs, and vice-versa. Andrew Bendall said he was struck by the quality of the relationships, the chefs’ passion and their creativity. “Chefs of this quality aren’t easy to please and are often under the pump – their respect for Lyndon (TE MANA LAMB’s Lyndon Cleveland) was plain to see, as was their passion for TE MANA LAMB. Andrew said he was also intrigued by how the chefs used TE MANA LAMB’s higher melting point to best effect.